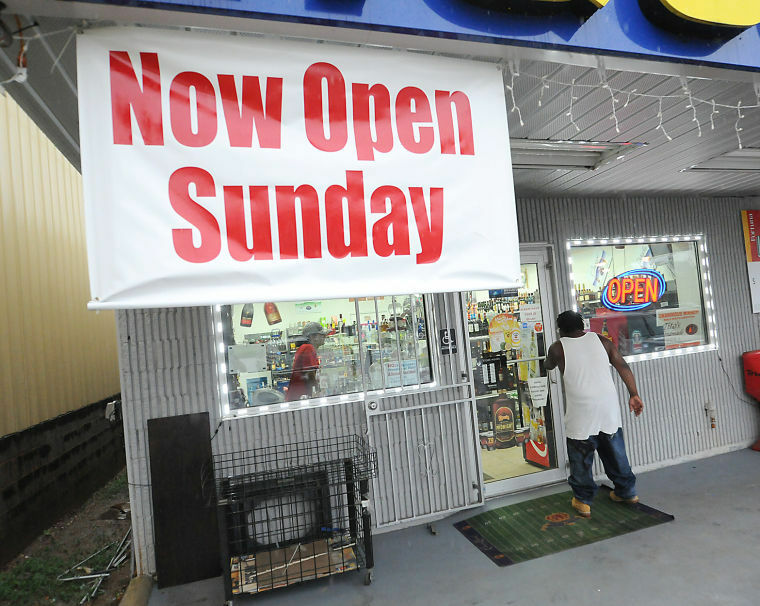 This Sunday, for the first time ever, Indiana's liquor stores will be open for business. Indiana becomes the 41st state to allow Sunday liquor sales, according to the Distilled Spirits Council. You might expect liquor store owners to celebrate the change, but they won't. Such is the peculiarity of politics in the highly-regulated world of alcohol. Consumers, of course, almost universally favor Sunday sales. Those with religious objections are mainly the ones who don't. Also unhappy about the change are liquor retailers in Illinois, Michigan, Ohio, and Kentucky who enjoyed a little extra business on Sundays from thirsty Hoosiers. So why did Indiana liquor store owners oppose the change? Let's call it unenlightened self-interest. Enlightened self-interest would dictate that, as a retailer, I should favor anything my customers favor. That is the essence of a customers-first business philosophy, isn't it? Most Indiana liquor store owners didn't see it that way. Naturally, the new Sunday sales law applies to every type of retailer licensed to sell alcohol, which includes supermarkets, drug stores, convenience stores, etc. (Alcohol by-the-drink in bars and restaurants has been legal for many years.) 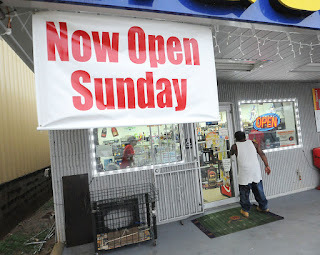 It is expensive for a liquor store, normally closed on Sunday, to open for an additional day, whereas those other stores are already open on Sunday. Their additional cost to sell liquor on Sunday is minimal. Indiana's liquor store interests spent at least $150,000 lobbying state lawmakers in recent years, on this and other issues, and have donated more than $750,000 to those lawmakers since 2010, according to research by the Associated Press. One privilege retained by liquor stores is the sale of cold beer. Indiana is the only state that regulates beer sales by temperature. In Indiana, only liquor stores can sell cold beer. And now they can sell it on Sunday. For the last ten years, I have been trying to raise awareness about Whiskirexia Nervosa Syndrome, or WNS. WNS is a whiskey buying disorder characterized by a false whiskey inventory image and an obsessive fear of running out of whiskey. 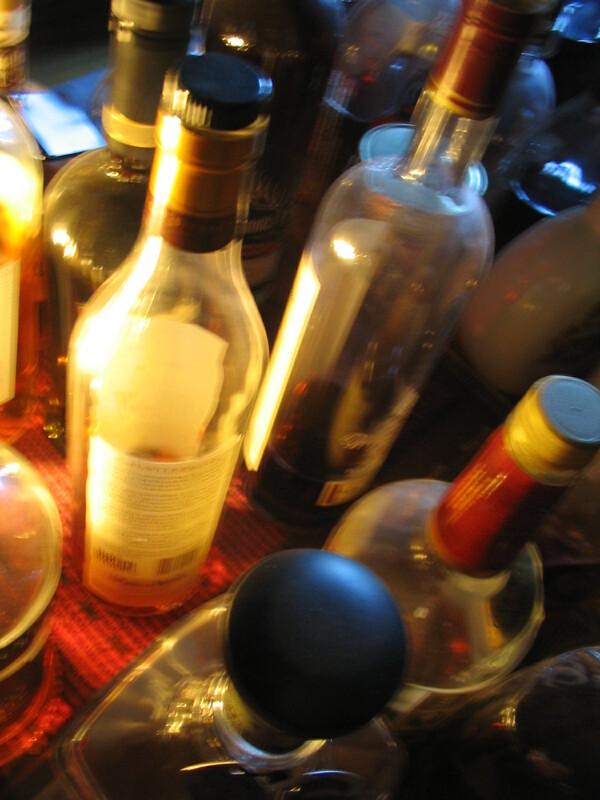 Individuals with WNS tend to already own more whiskey than they can ever drink, even as they continue to buy more. News about whiskey shortages and out-of-stocks aggravates the condition, leading to imprudent case lot purchases. Persons with WNS have been known to empty store shelves of particular products they fear will soon be scarce, thereby producing the very scarcity they dread. 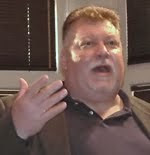 A typical WNS sufferer can be told repeatedly that he or she (although most sufferers are men) has plenty of whiskey, really more than enough, by persons who they ordinarily trust, and they may even in moments of clarity acknowledge that fact intellectually, but still they can't stop buying. Many marriages are at risk. Whiskey manufacturers have not addressed the problem. Instead they release more and more line extensions and new brands, more than ever before. New producers are proliferating. WNS, which had only a few sufferers when my campaign began a decade ago, has reached epidemic proportions. As WNS takes hold, sufferers tend to seek comfort from other similarly afflicted individuals, but rather than supporting recovery, these groups tend to enable the condition. What can you do? If you do not have WNS yourself, find someone who does. Help them drink their whiskey. It's the least you can do. Do You Have a National Distillers Dusty? 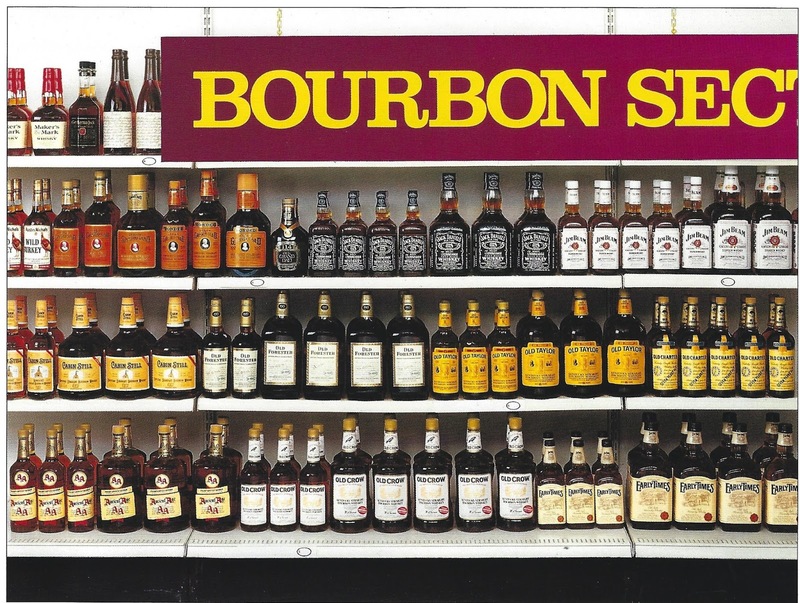 Jim Beam Brands Co. recommended Bourbon Section shelf set for 1989-90. Start talking about old whiskeys and pretty soon someone will mention National Distillers, usually in the context of Old Grand-Dad Bourbon or Old Overholt Rye. But National had a lot of bourbon brands including Old Crow, Old Taylor, Bourbon DeLuxe, Bellows, and other regional cats-and-dogs. Enthusiasts of National Distillers whiskeys distilled before 1987 are constantly trying to figure out if bottles they have are National-distilled or Beam-distilled. It isn't easy, but some context might help. One of the costs in whiskey-making is the cost of moving whiskey around while it is in the barrel. In a perfect world whiskey is barreled at the distillery and the barrel is moved to a nearby warehouse where it remains undisturbed until it is withdrawn years later for bottling, also nearby. The point is that Beam's determination as to what whiskey went into what bottle was based primarily on the location of the whiskey to be bottled and the location of the bottling plant to be used. After the National acquisition, Beam bottled whiskey at two locations, its existing Jim Beam Distillery at Clermont, Kentucky, and what had been National's Old Grand-Dad Distillery at Forks of the Elkorn just outside of Frankfort. In those days, the same bottling crew spent a few days at Clermont, followed by a couple at Frankfort. They did that because it is cheaper to move people than whiskey. The whiskey distilled by National was aging at the distillery where it was made, either Old Grand-Dad or Old Crow, which was also in the Frankfort area. Some of the whiskey distilled at Old Crow was aging in warehouses at Old Taylor, right next door. Some Beam-distilled whiskey was sent to Frankfort to age, but little if any went in the other direction. To this day, those are Beam Suntory's two bottling plants. Each one has been substantially upgraded over the years. They run full time now and have their own crews, but the fact remains that what is aged at Frankfort is bottled at Frankfort and what is aged at Clermont is bottled there. Beam Suntory's Maker's Mark has its own bottling plant at the distillery in Loretto. The company's largest Kentucky distillery, Booker Noe at Boston, has warehouses but no bottling. Whiskey aged there is bottled at Clermont. For reference, the distance between the Clermont and Booker Noe plants is about ten miles. The distance from either of them to Frankfort is about 75 miles. Beam has several other maturation facilities but most of them are close to Clermont, not Frankfort. Consequently, most of the whiskey bottling happens at Clermont. Frankfort bottles other things, such as DeKuyper liqueurs. After Beam stopped distilling at Frankfort, it started to make the high-rye Old Grand-Dad recipe at Clermont, so Old Grand-Dad would have been bottled at Frankfort until the Frankfort-distilled Grand-Dad ran out, and thereafter it was bottled at Clermont. For everything else, Beam used Frankfort-distilled and Clermont-distilled whiskey interchangeably, without regard to brand, depending on where it was being bottled. This was even true of Old Overholt, as Jim Beam has always made rye whiskey in addition to bourbon. Nothing has been distilled in Frankfort since 1987 so everything in those warehouses now comes from either Booker Noe or Clermont, but if it is aging in Frankfort it will almost certainly be bottled there too. I know more about the period following the National acquisition than most people because I was in the room for some of it. Two years after the acquisition, Beam was still struggling to integrate the two product portfolios. I was part of a team that developed the document above, a comprehensive manual for off-premise retail merchandising of the combined Beam-National line. 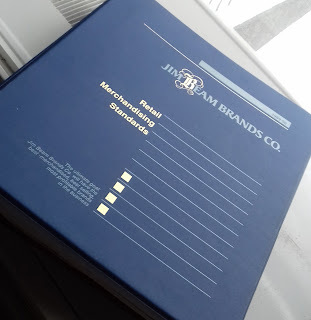 "The Jim Beam shelf set should begin immediately to the right of the Jack Daniels set. Jim Beam White Label should be first, immediately to the right of Daniels. Place Jim Beam Black Label to the right of White Label. Place Beams Choice to the right of Black Label. "The Old-Grand Dad set should be placed to the left of Daniels, with all three proofs on the shelf, from left to right: 86°, 100° and 114°. This is the ideal shelf position for Jim Beam's two most important bourbon brands." That's right. In 1989-90, Old Grand-Dad was second only to Jim Beam in importance in Beam's portfolio. That is because Old Grand-Dad still commanded a premium price and was, therefore, one of the most profitable brands on the market. No one then could have predicted how different the bourbon landscape would look 30 years later. If the only Bond you know is James, you're not alone. Once considered the epitome of 'the good stuff' in American whiskey, the 'bonded' or 'bottled-in-bond' (BIB) designation fell into disuse. Old Grand-Dad Bonded, the best-selling bond for many years, was one of the few nationally-distributed bonded whiskeys that remained. Heaven Hill had a stable of inexpensive bonds (Heaven Hill, J.T.S. Brown, J.W. Dant, T. W. Samuels) sold primarily in Kentucky. Sazerac's Very Old Barton, another mostly-in-Kentucky brand, had a bonded expression. Old Fitzgerald Bottled-in-Bond (the green label) was also available here and there. But bottled-in-bond is back in a big way. Beam Suntory, which makes OGD Bonded, has recently introduced Jim Beam and Old Overholt BIB expressions. Brown-Forman has launched bonded versions of Old Forester and Early Times. Heaven Hill has a super premium bond in Henry McKenna. They also make Mellow Corn, the only bonded corn whiskey on the market, and Rittenhouse, the top-selling bonded rye. Recently, several micro-distilleries have introduced bonds as a way to proclaim, "Look! We actually have whiskey that is more than four years old." They include Kings County, Laws Whiskey House, Mountain Laurel Spirits, FEW Spirits, and Tom’s Foolery. Typically these are limited releases, some sold only at the distillery. What does 'bottled-in-bond' mean? Its roots are an 1897 Federal law called the Bottled-in-Bond Act. It was America's first 'truth in labeling' legislation. In return for allowing the Federal Government to monitor their operations and adhering to a strict set of rules, producers could label their products 'bottled-in-bond,' which the government considered a guarantee of whiskey authenticity. Though guaranteeing quality per se was never the intention, it became that de facto. The most obvious characteristic of a BIB is its proof, 100°, which means one-hundred degrees of proof, also known as 'full proof,' which is 50 percent alcohol, 50 percent water. Though essentially arbitrary, this was long believed to be the ideal alcohol concentration for a whiskey. Modern tastes seem to prefer a milder 40/60 mix, but bonds must be 50/50, no more, no less. A bond must also be at least four years old but it can be older. The Henry McKenna Bond, for example, is 10-years-old. The lesser known but more interesting characteristic of bonds is their singularity. A bond must be the product of a single distillery and a single distiller during a single distilling season. A 'distilling season' is a six-month period, either January-June (Spring) or July-December (Fall). 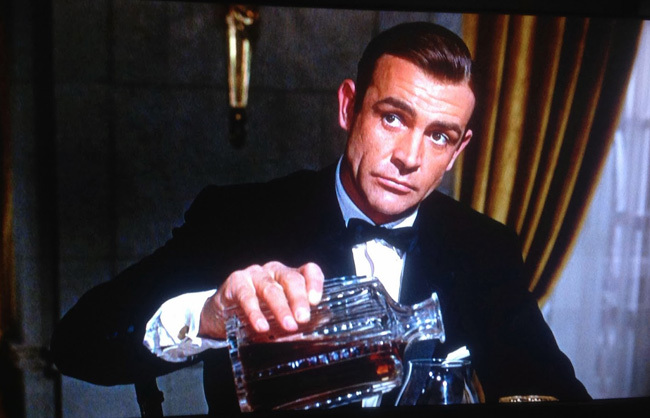 Think of bonds as 'single batch' whiskeys. The singularity rule means producers can't 'correct' a bottling batch by mixing in older or younger whiskey, or whiskey from another distillery. This makes barrel selection critical. If you really want to experience a distillery's house character, drink one of their bonds. Although bottled-in-bond whiskeys were made and sold pre-Prohibition, it was only after the drought that they came into their own. Prohibition, the Great Depression, and World War II all kept the American whiskey industry from building up a solid stock of fully aged whiskeys for more than 25 years. 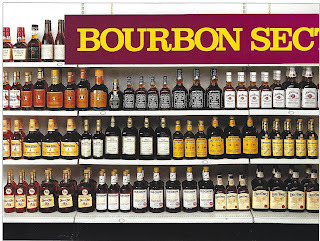 In a market chock full of immature spirits, the words 'bottled-in-bond' became a Holy Grail in the late 40s and 50s, and into the early 60s. Then the whole American whiskey market crashed. Instead of being desirable, bonds came to be considered old-fashioned. One after another, major producers discontinued their bonds in favor of 80° proof expressions. In today's crowded whiskey marketplace, new products are the easiest and surest way to grab attention. The long whiskey aging process makes it hard to develop products that are from-scratch new. For large producers especially, bonds are a way to create a new product from existing inventory. Bonds appeal to newbies and veterans alike. Truly, bonds are back but there is no way to know if they are here to stay. 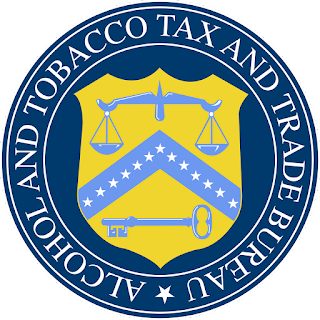 The principal Federal regulator for whiskey and other distilled spirits sold in the United States is the Treasury Department's Alcohol Tax and Trade Bureau. In this space, you often read about TTB's role in regulating labeling and marketing practices, but that is not all they do. For fiscal years 2017 and 2018, Congress has given the TTB $5 million of specific funding for "the costs of programs to enforce trade practice violations of the Federal Alcohol Administration Act." According to the TTB, trade practice investigations are extremely resource-intensive. They are conducted by investigators and auditors who must obtain evidence through field investigations involving interviews and analyses of business records, and significant attorney support from the Office of the Chief Counsel. At the top of the TTB's trade practices agenda is pay-to-play. In July 2017, TTB announced a joint investigation with Florida State Alcohol Authorities in the Miami area. In September it followed with a joint investigation with Illinois State Alcohol Authorities in Chicago, the Quad Cities, and Peoria. Both investigations are focused on 'pay to play' schemes in which illegal 'slotting fees' are charged. A 'slotting fee' is a sum charged by a retailer which a producer pays to get a product into an account. Since slotting fees are illegal, they are off-the-books and made under the table. In past trade practices investigations, the TTB has focused on two areas: 'slotting fee' payments for product placement and consignment sales for malt beverages (beer) in the context of 'freshness dating' returns. Other examples of trade practice violations include Exclusive Outlet (Section 205(a)), Tied-house (Section 205(b)) with seven specific types of means to induce, and Commercial Bribery (Section 205(c)).